Thanks to Total PDF Converter from CoolUtils, users can quickly and easily convert files from PDF to PDF/A at the push of a button no matter whether you're converting one file or 1,000, as the app allows you to convert files in batch. With a well-planned out interface that is user-friendly and has clear, simple to follow instructions plus full command line support this app stands head-and-shoulders above most other batch PDF converters, saving you valuable time, money and the headache of having to read numerous instruction manuals and learn multiple new programs. 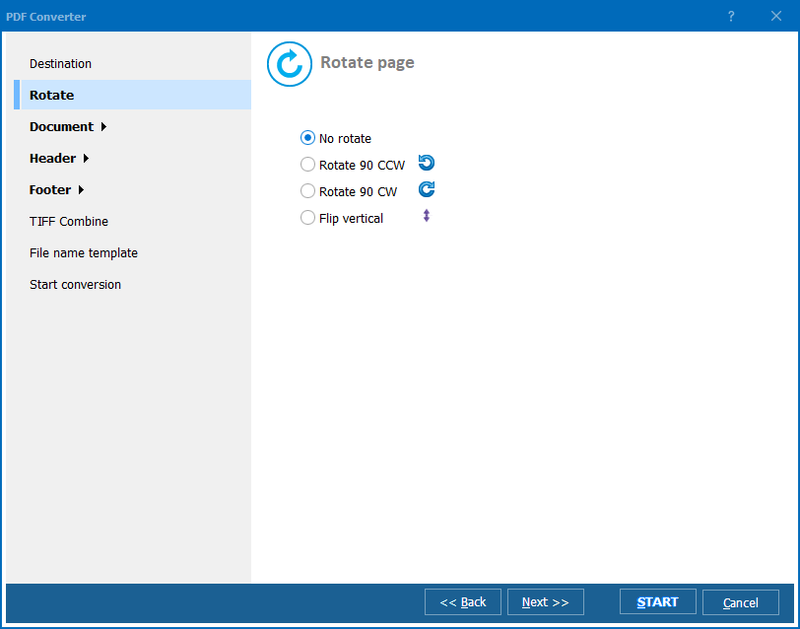 For more advanced users, CoolUtils also offers a full server version with ActiveX, as well as Developer's Licenses. 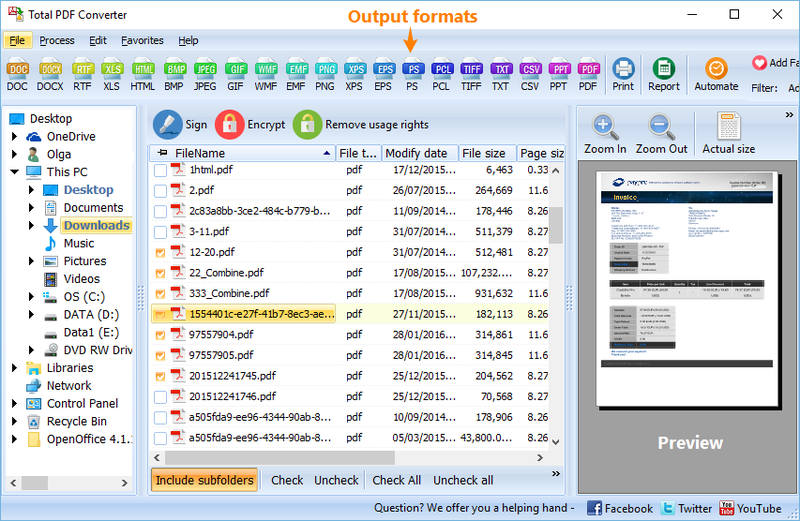 With Total PDF Converter, you'll get full support for 6 different input formats, including PDF, PS, EPS, PRN, XPS, OXPS. No matter what types of files you need to convert, it can do it all in one go converting batch files of any and all formats to PDF or PDF/A in one go. Still, it's more than just a batch PDF/A converter, as Total PDF Converter not only converts each file, it can also combine all of the converted files into one easy-to-read and simple-to-share PDF/A file. Simply select whichever files you need to convert using the handy preview window to make sure you've got the right file rearrange the files into your desired order by dragging and dropping them on the list, and you're ready to go. 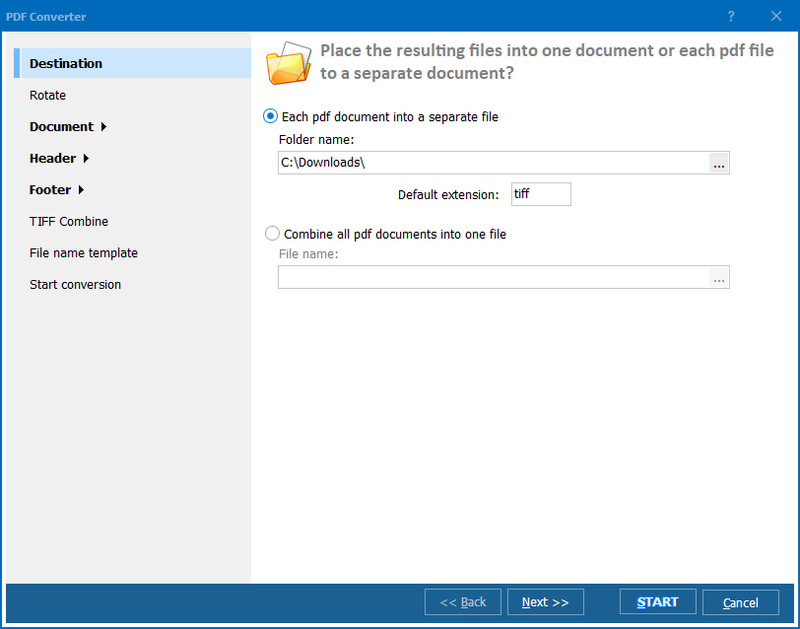 When converting batch files from PDF to PDF/A or any other supported input format, you can also choose to simply combine all selected files into one document or to create multiple output documents by combining files based on folder or common name. If you would like to check the program's functionality, you don't need to buy it right away. 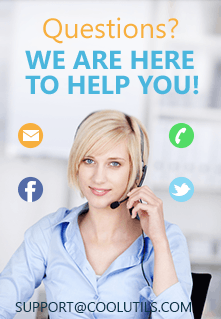 Download the 30-day free demo version and follow the steps described in this article! Give the output document/s new descriptive names.